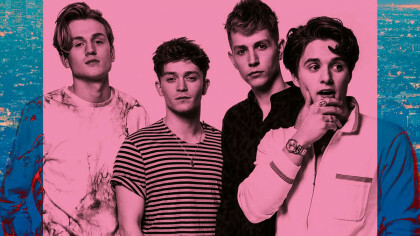 Hear The Vamps' HUGE new song! 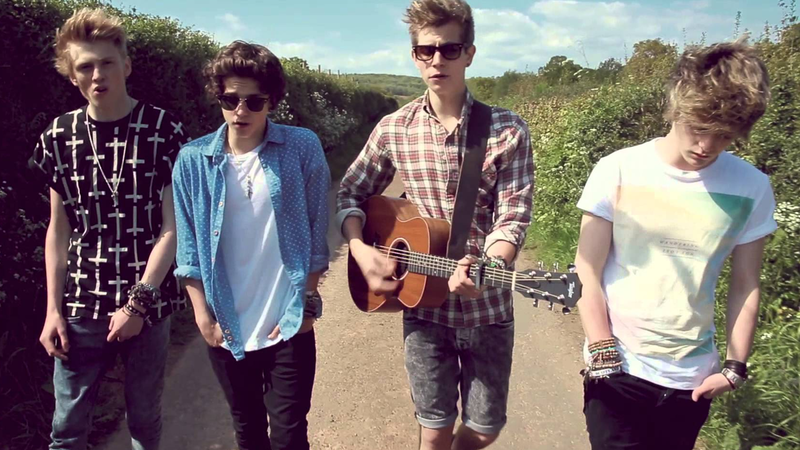 Check out this amazing cover of Justin Bieber’s Love Yourself by The Vamps! 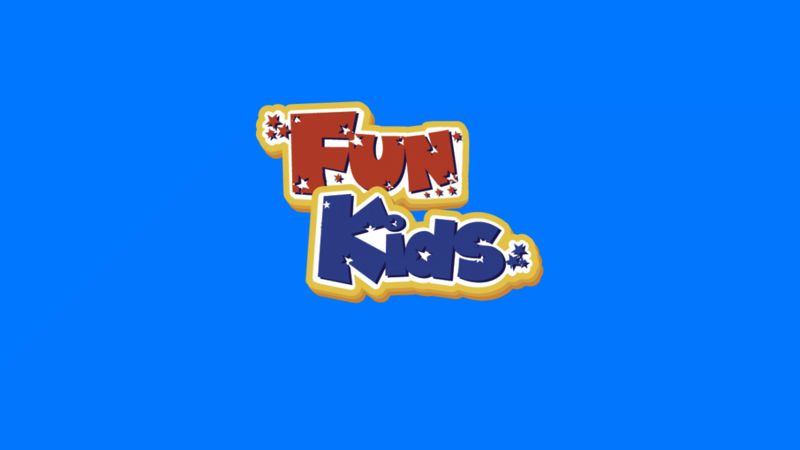 Watch The Vamps Kung Fu Panda Vid! 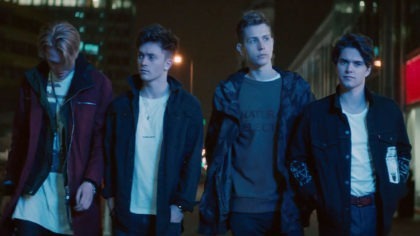 The Vamps new single begins with a ‘W’ and ends with a ‘Z’! 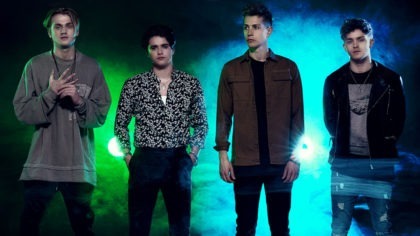 Hear Sean chat to The Vamps at Island Beats, Thorpe Park Resort! 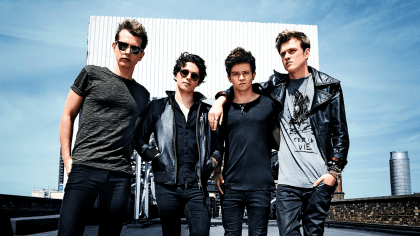 The Vamps announce first US headline tour with support from The Tides and Before You Exit!